Here at Del Sol we've made it our mission to bring our clients the safest, and most well trained stock in the business. 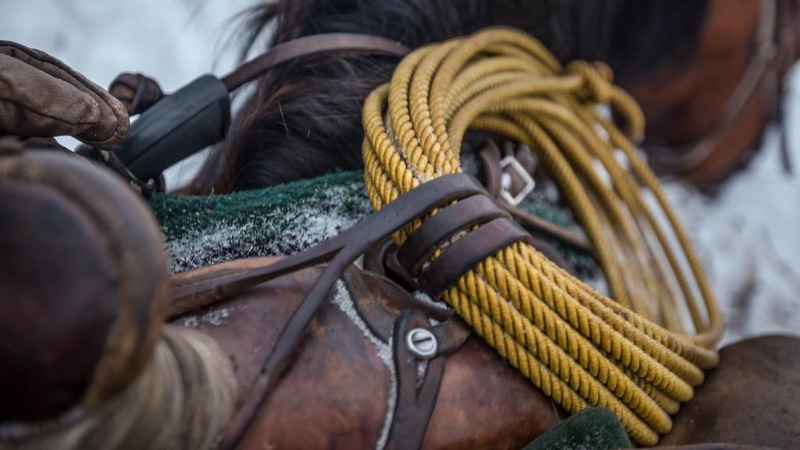 All of our gear is custom made by local artisans to fit our clients and horses as well as possible. All of our stock are well bred mountain horses and mules. We select only the best animals that excel in the terrain we operate in. Our horses have smooth gaits, are in good physical condition, and every animal is trained by the Del Sol crew personally. 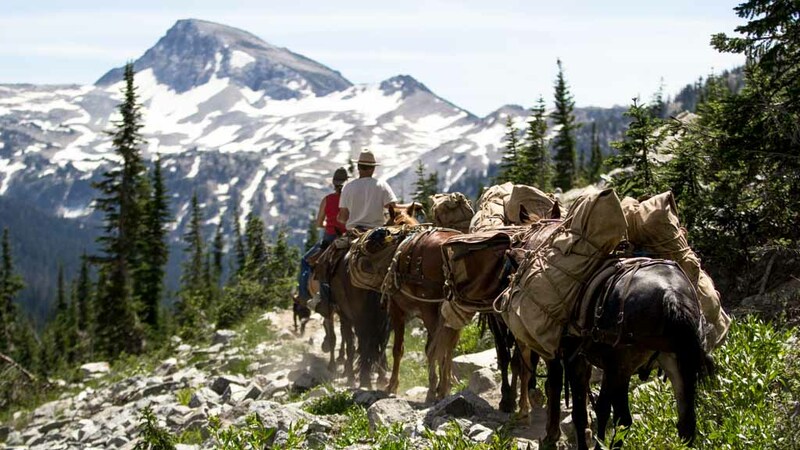 If you're looking for an amazing horseback adventure into the Oregon backcountry, this is the trip for you. Please feel free to call us if you have any questions. Del Sol has been in business since 2007 and Barry is approaching his 40th year packing into the Minam & Snake River. 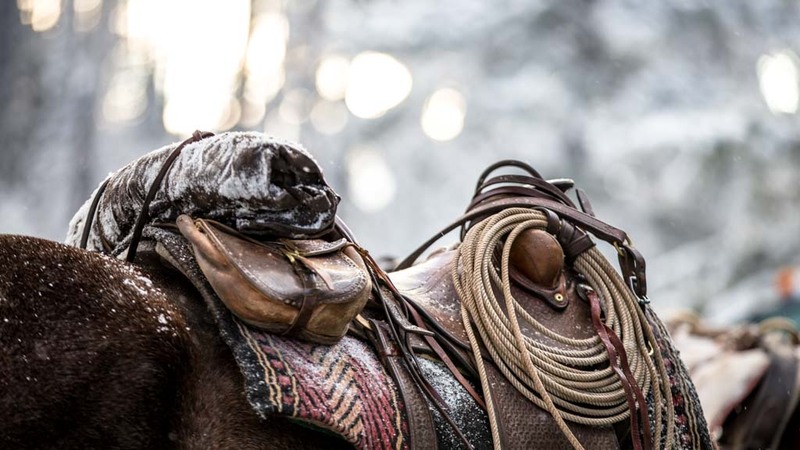 If you're looking for a horseback outfit in Northeast Oregon, Del Sol is proud to offer the best service in the area. 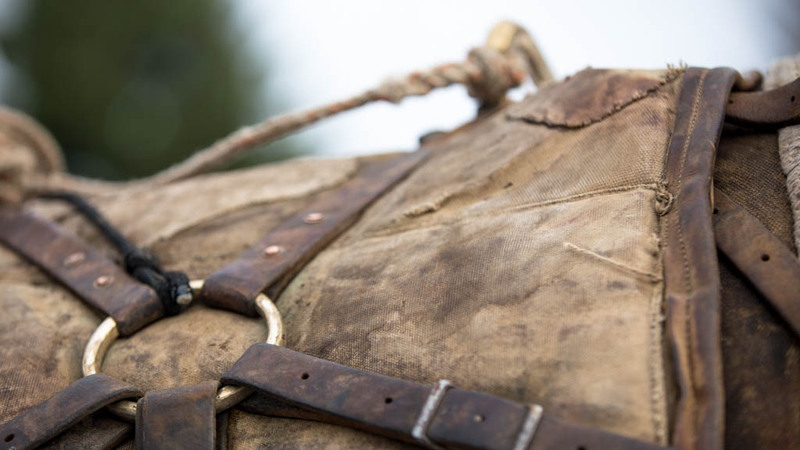 Barry Cox’s knowledge as a professional horse trainer has shaped the business into what it is today. We believe in high quality gear & service to ensure customer satisfaction. Del Sol wants to specially thank our returning clients for their business. “Safety is very important when your child is involved, and we constantly feel safe with you." 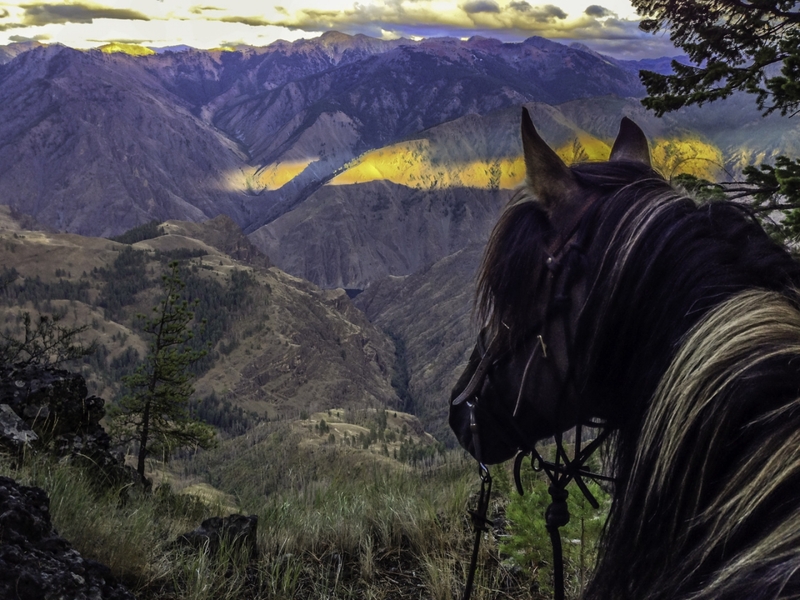 The Eagle Cap and Hells Canyon Wilderness offer some of the best wildlife viewing in the state. The country in this part of the state ranges from high granite peaks around 10,000 ft down to the Snake River at around 1000 ft in just a handful of miles. 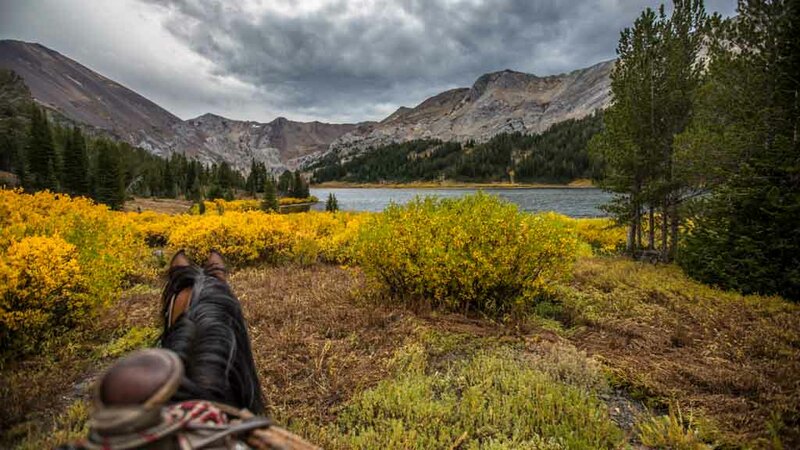 Adventuring into the Wilderness horseback is a memory to last a lifetime. 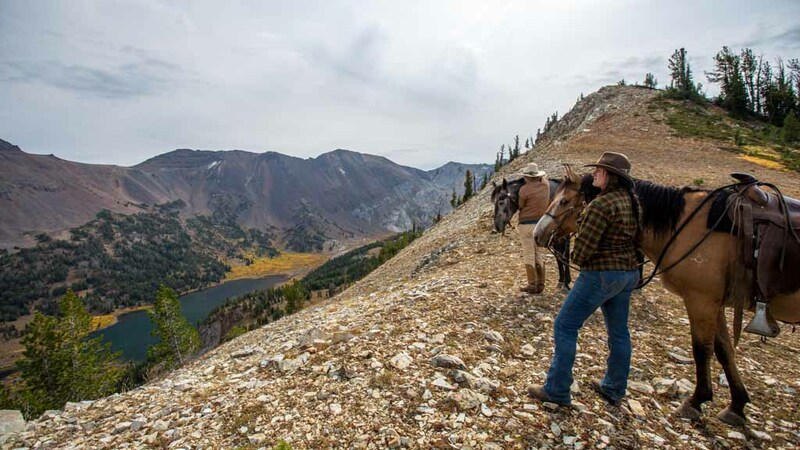 The Wallowa Mountains in Northeast Oregon, have lots to offer. They’re characterized by their high granite peaks, alpine lakes and meadows, and glacial shaped valleys. The Eagle Caps and Hells Canyon offer some of the best wildlife viewing in the state with a diversity of plants animals. 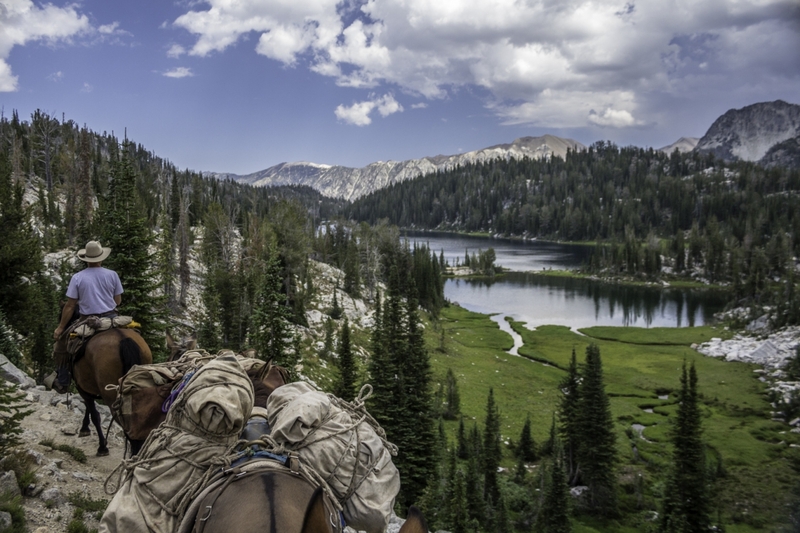 With a lifetime of training horses, and pursuing his passion of riding the wilderness horseback, Barry has over 30 animals in the working pack-string.